More than one-quarter of the entire world’s population could live in a permanent state of drought by 2050 if the goals of the Paris climate accord are not met, according to a new study published in the top scientific journal Nature. 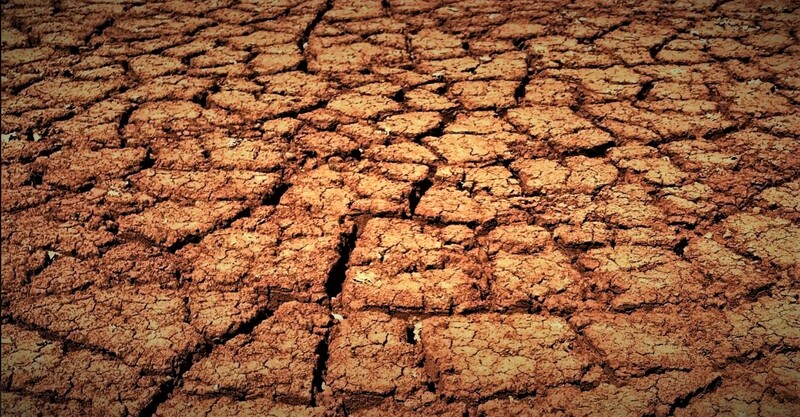 The findings show that if the Earth’s temperature goes up by 2 degrees Celsius by 2050, then more than 25 percent of the world’s population would live in a perpetual state of drought and growing desertification, The Washington Examiner reported. “Our research predicts that aridification would emerge over about 20-30 percent of the world’s land surface by the time the global mean temperature change reaches 2ºC,” said Manoj Joshi, lead researcher from the University of East Anglia in the United Kingdom. “The world has already warmed by 1ºC. But by reducing greenhouse gas emissions into the atmosphere in order to keep global warming under 1.5ºC or 2ºC could reduce the likelihood of significant aridification emerging in many parts of the world,” said Su-Jong Jeong from China’s Southern University of Science and Technology, and a participant in the study. Last week, Trump tweeted that the U.S. “could use a little bit of that good old Global Warming” as much of the country witnessed record-breaking cold weather. Trump in the past has called global warming a “hoax” that the Chinese created in an effort to hurt the U.S. economy.